We make getting started easy. Just pick your program and drop in your email. You'll receive an email with your pass for 1 week of free training and our current schedule. Now just come in for your first class. We'll get you set up and show you around. We want you to try as many classes as you want this week and really find out what the Boca Raton karate & kickboxing Academy is all about. That's it. Now, we know the first class can be intimidating so please contact as if you have any questions about our school and what we do. You can also schedule a free 30 minute intro class to jump start your training. Again, just call. 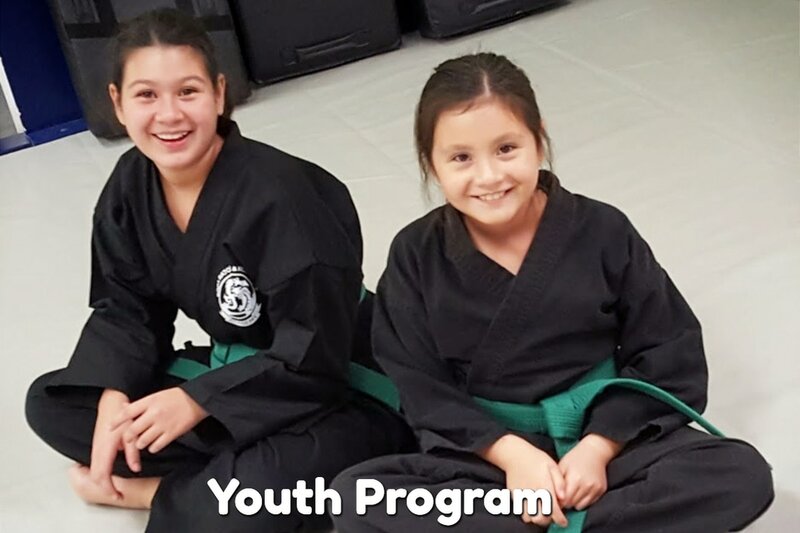 martial arts classes for kids ages 4-6 and 7-14. our kenpo karate program will increases focus, discipline, confidence. Real kickboxing classes. a great classes for beginners to learn proper punching and kicking technique and a chance to sharpen your skills for those with previous experience. Learn more about our fitness classes. 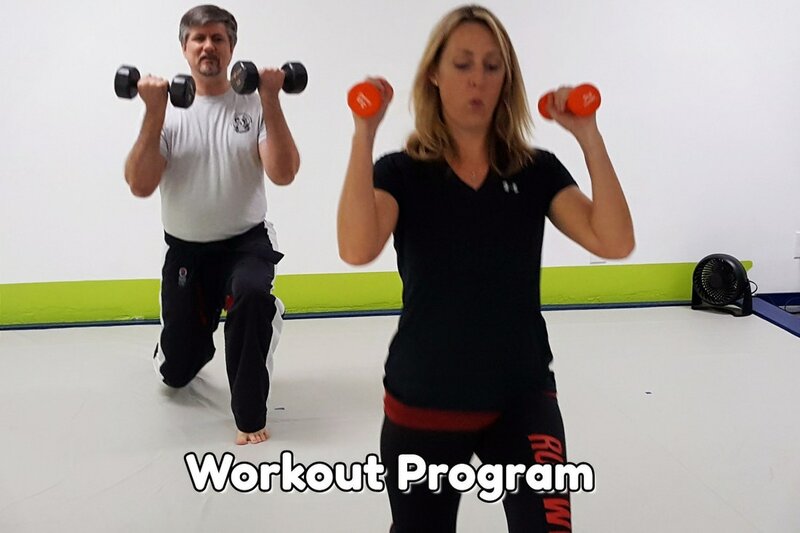 we offer group classes for both adults and kids as well as 1 on 1 personal training. You can choose to do just our fitness classes or combine them with our kickboxing and karate programs. Need more information or have a question about our school.